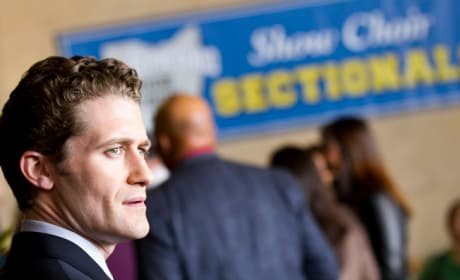 Will looks very concerned in this photo, doesn't he? It's an image from the episode "Special Education." 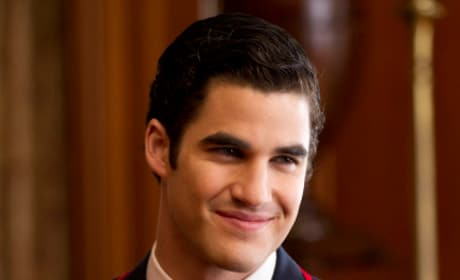 Darren Criss has made a major impression on Glee viewers. 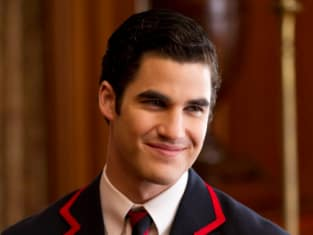 He plays the fun character of Blaine. Santana and Artie are featured in this scene. It's courtesy of the episode "Special Education."